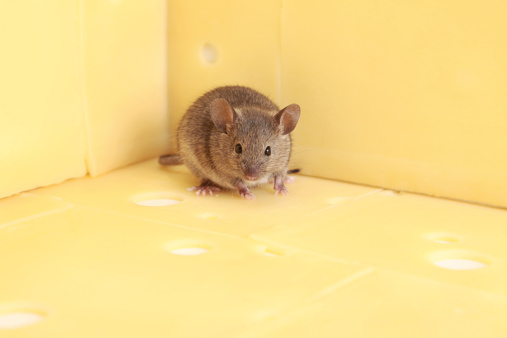 Mice can enter your house through very small holes. They can squeeze their entire bodies through a hole no larger than a dime. 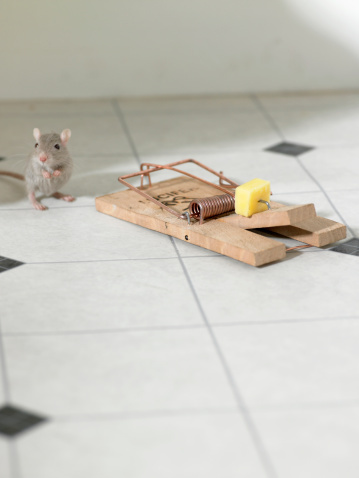 Setting traps and poisoning mice is not a solution to a mouse problem. Poisons used to kill mice won't get them all, won't prevent them from coming into the house and are hazardous to your family and pets. Also, mice have been known to build up a resistance to such poisons. Using mouse traps is also not a viable solution. These traps only catch a few mice at a time and are not humane. The best thing to do is to find out where the mice are entering the house and plug the holes. Mice can fit through very tiny spaces. Inspect your attic and crawl space. 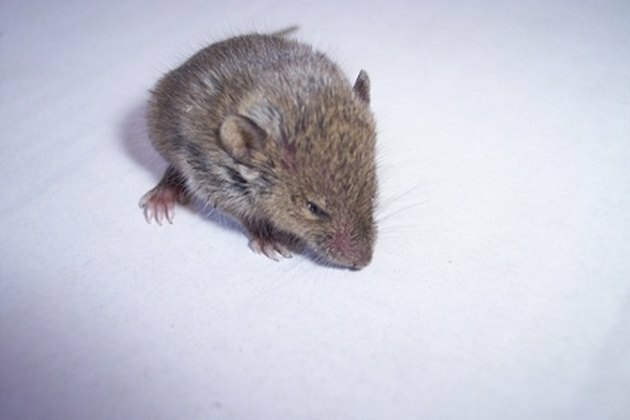 Mice like to build nests in such places because they aren't typically entered by people or pets in your home. Check all around the walls and floor to make sure there are no holes. Even very tiny holes can be entered by a mouse. Check your kitchen, pantry and storage room, especially areas where food is kept. 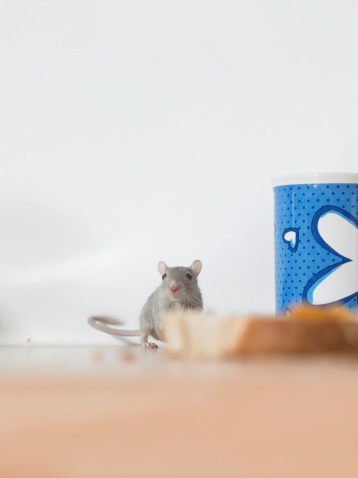 The mice might be attracted to these areas because it's where they can find food in your home. Again, be sure to check along the floor and walls of each of these areas. Inspect areas where you have plumbing pipes entering the house and wiring in walls. The hole where the pipe or wire enters your home could be large enough for a mouse to fit through it. 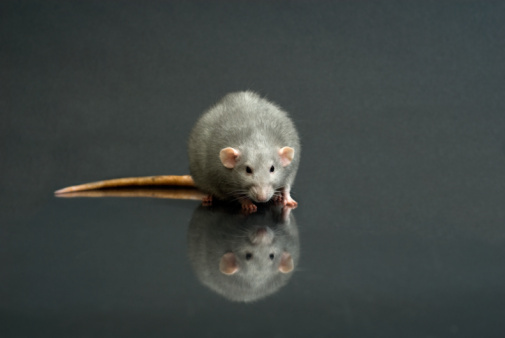 Contact a pest control company if you cannot find the holes where the mice are coming from. Make sure you talk to someone within the company ahead of time to discuss the way they plan to conduct the search and capture, such as a humane way that won't release pesticides in your home.